Image courtesy of Board Game Geek. 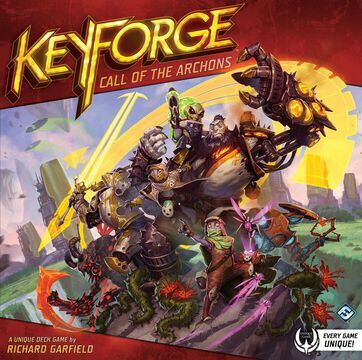 KeyForge LFG is now part of weTabletop! The 6400+ KeyForge events are now all on weTabletop! weTabletop is like KeyForge LFG but for all board games; both sites work the same way. As always, you can add your local events and shops. Questions or comments? Email Joe the creator of weTabletop, SW Destiny LFG, and KeyForge LFG.